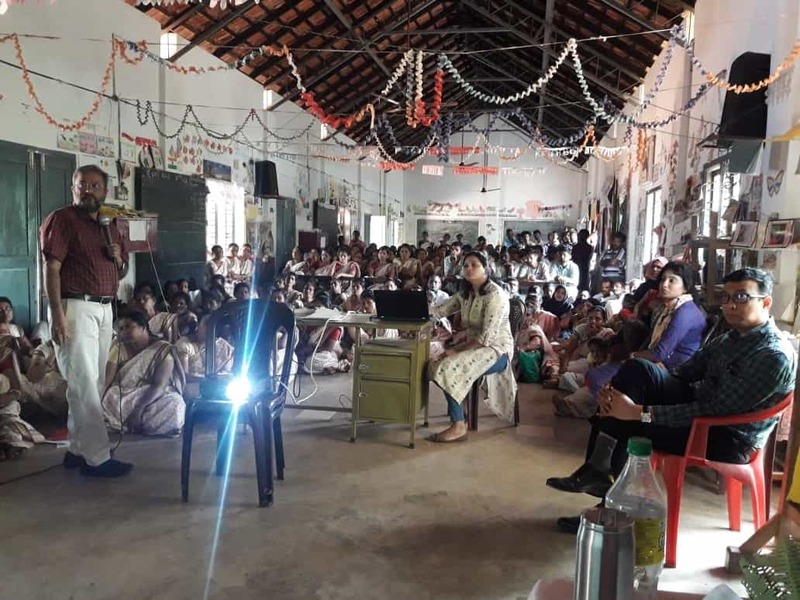 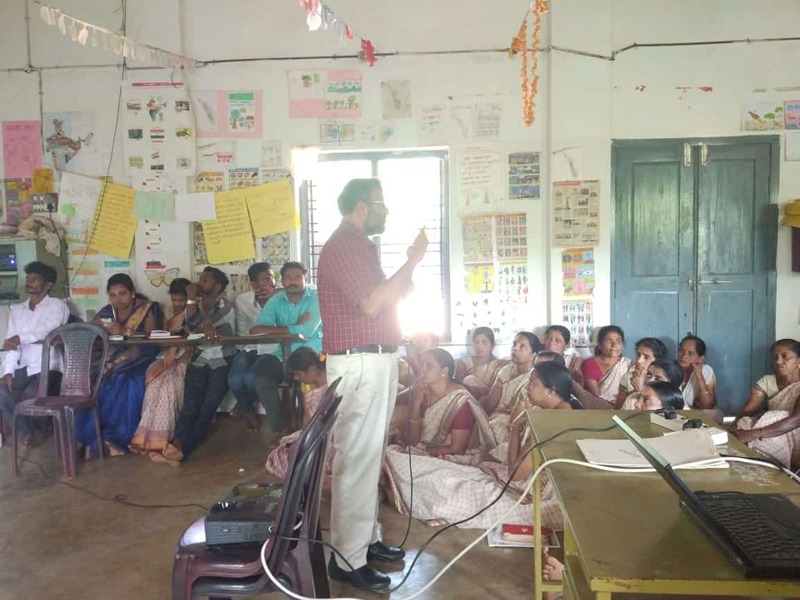 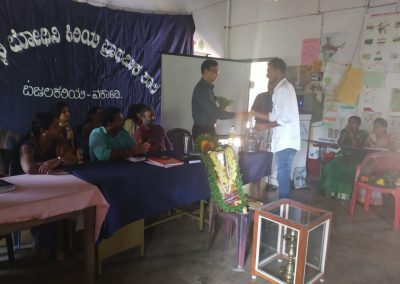 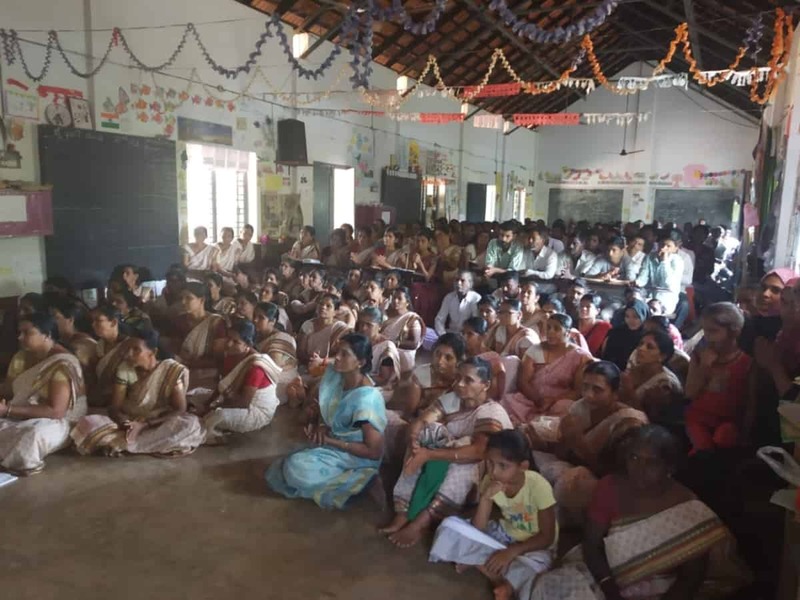 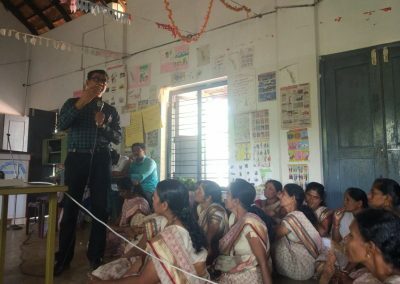 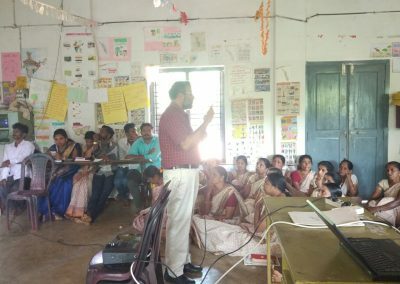 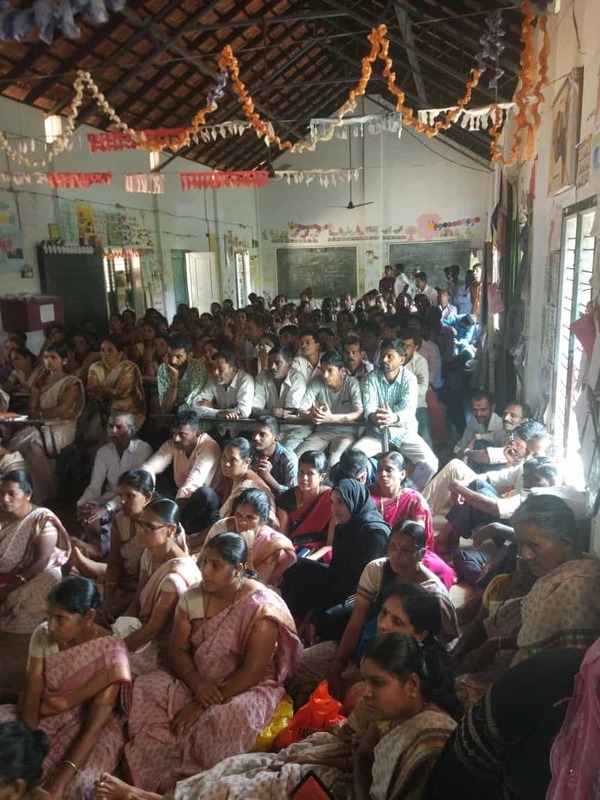 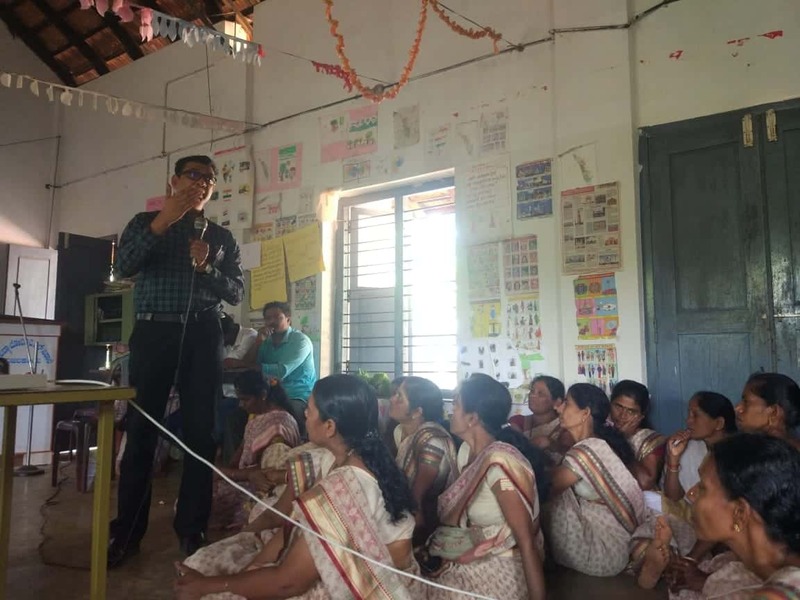 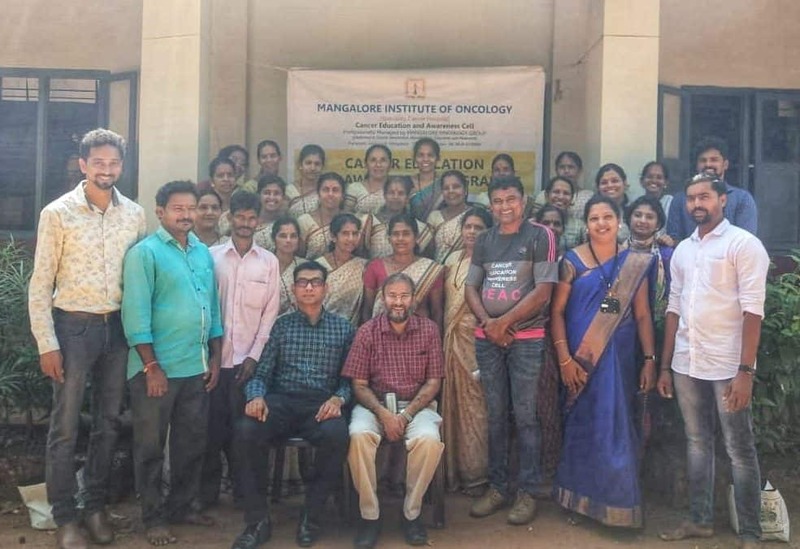 The Cancer Education and Awareness Cell (CEAC) of MIO conducted an awareness programme for the ladies self help group memebers of SKDRDP(Shree Kshethra Dharmastala Rural development project) at Bajila kariya school, Manjeshwar on Sunday 20th january 2019. 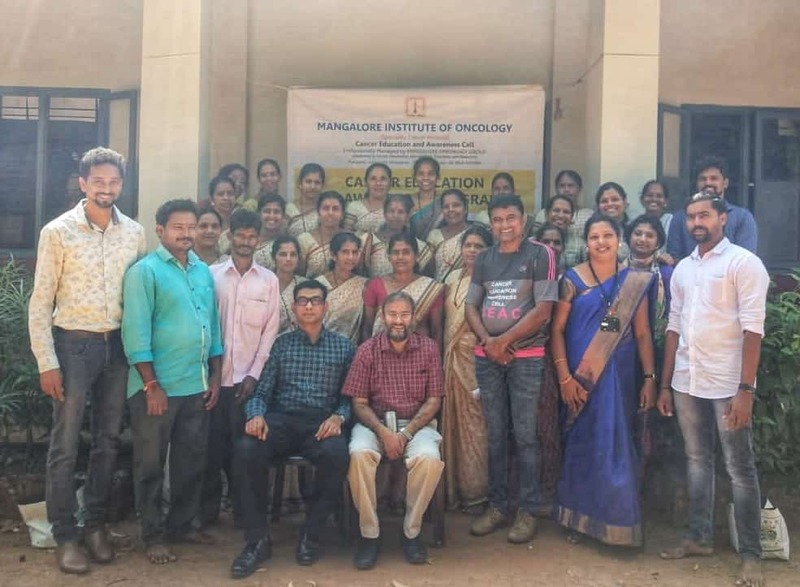 Dr. D Suresh Rao Director MIO and Dr. Jallaluddin Akbar Director MIO addressed the gathering and spoke about cancer with emphasis on a healthy life style. 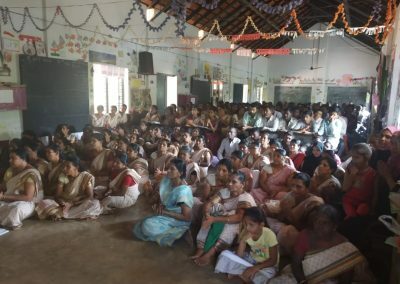 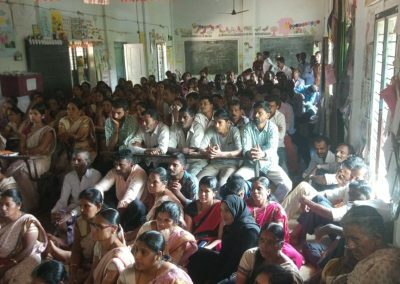 Around 300 self help group members actively participated in this programme.